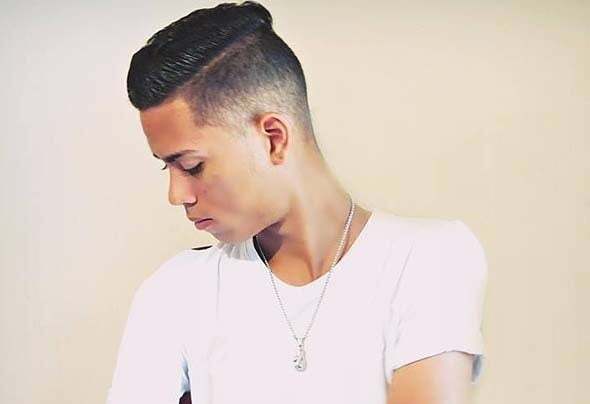 David Figueira Born in Maracay on July 28, 1996. His inspiration for music begins in 2017 Feeling attracted to electronic music. He later becomes a DJ and begins to work specializing in genres such as Minimal / Tech / Techno / Deep. He is currently one of the outstanding djs of his city, belongs to the booking of Supersonica Music and is one of the creators of the digital label Techara Music, It also has the support of the DJ / Producer Alberto Dimeo.